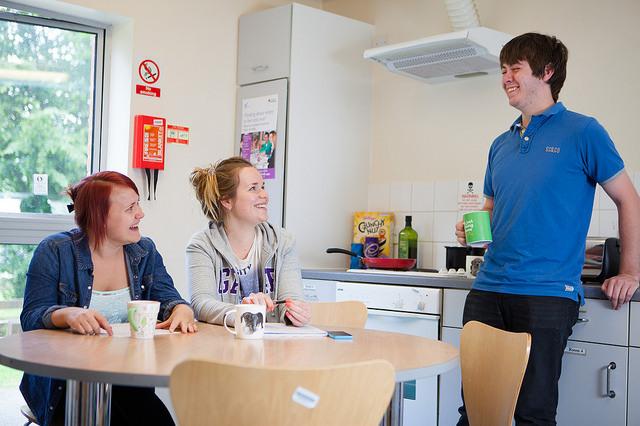 Benyon Hall is home to 368 students and is a large, diverse and slightly bizzare family. 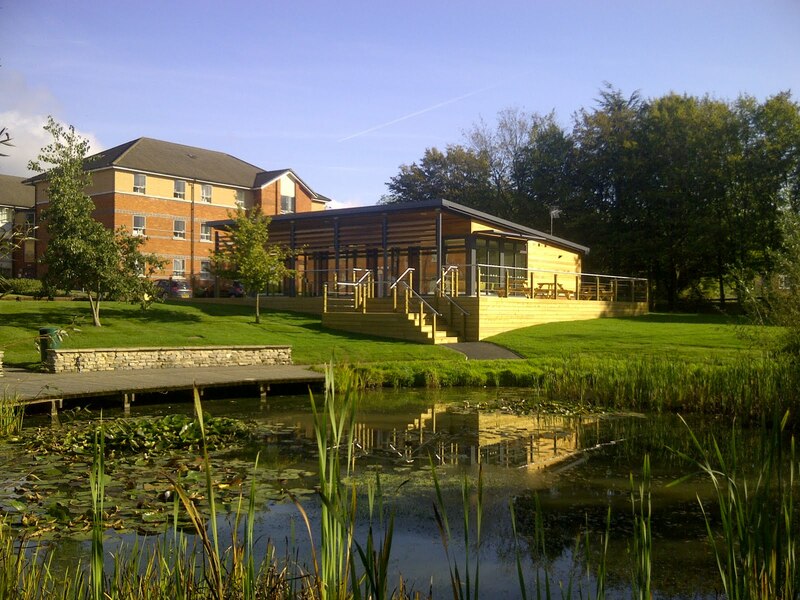 Set around a beautiful pond and green surroundings, which will quickly become your favourite place to relax, Benyon features an appealing JCR hut that provides the perfect location to watch TV, hang out or get some work done. 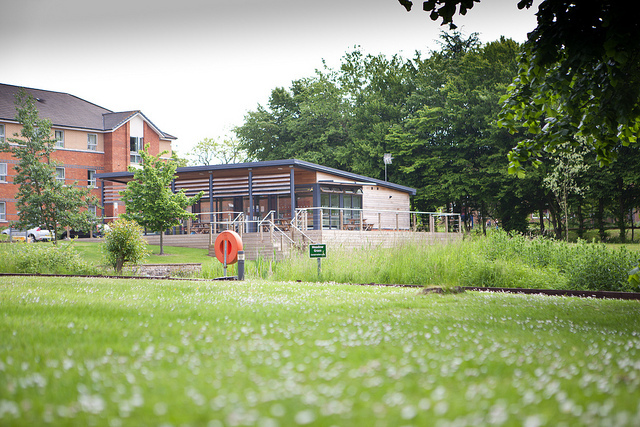 It is also the place where your JCR committee will hold regular events and meetings throughout the year. There are many advantages of being a part of the Benyon Hall family. Being close to campus means you can grab a Greggs on the way to a lecture, enjoy a cheeky Uni Grill on the way back from a night out, or grab some groceries from one of the local convenience stores. 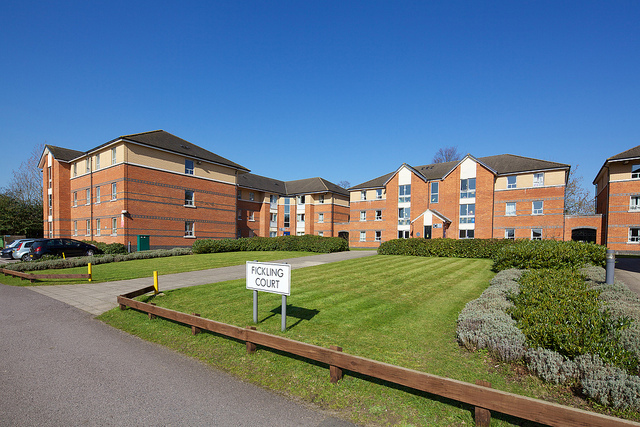 Benyon is also seconds from the Northcourt area where you can play a game of pool or watch a movie on the projector screen, and a short walk from Shamrock or Park Bar (on campus) which provides student-priced beverages and are lively places to spend an evening and meet new people. Your JCR will be on-hand and visible throughout the year. We will be hosting events, socials, charity events, volunteering and more for everyone. This includes Freshers Fortnight, charity quizzes, sports events and more which cater to drinkers and non-drinkers alike. Feel free to say hi if you see us around at Benyon or on campus and get in touch if you have any queries. We host regular meetings in the JCR hut followed by a drop-in session where you can ask us any questions you may have. We highly encourage you to join the Benyon Hall Facebook Group so that you can stay up to date with all of the latest news and meet other Benyoners! Also be sure to check out this website as it will be updated regularly.